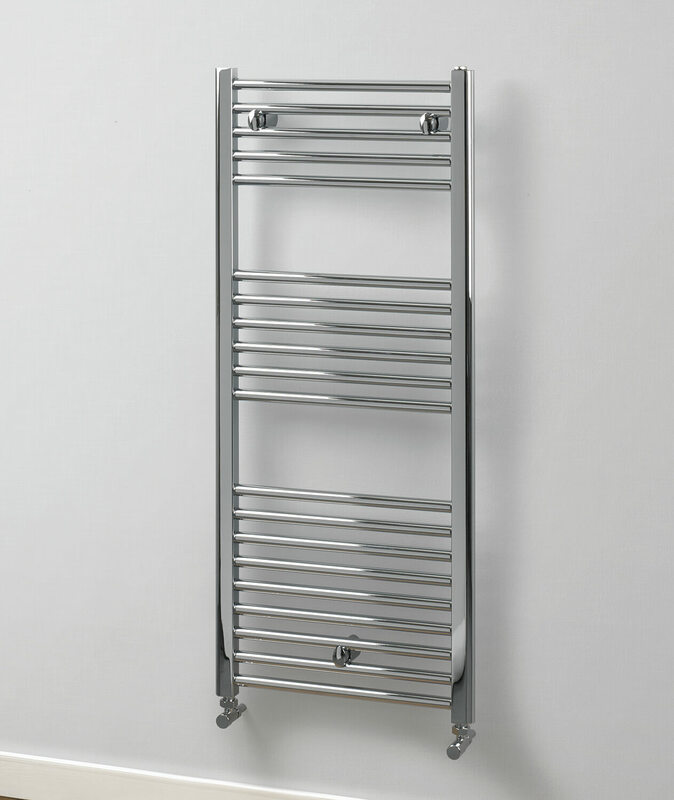 Wrapping yourself is a warm towel after a refreshing bath in those winter months is now possible with this Electric Only 400mm Wide Straight Towel Rail from the trendy Aldgate range of MHS Rads. 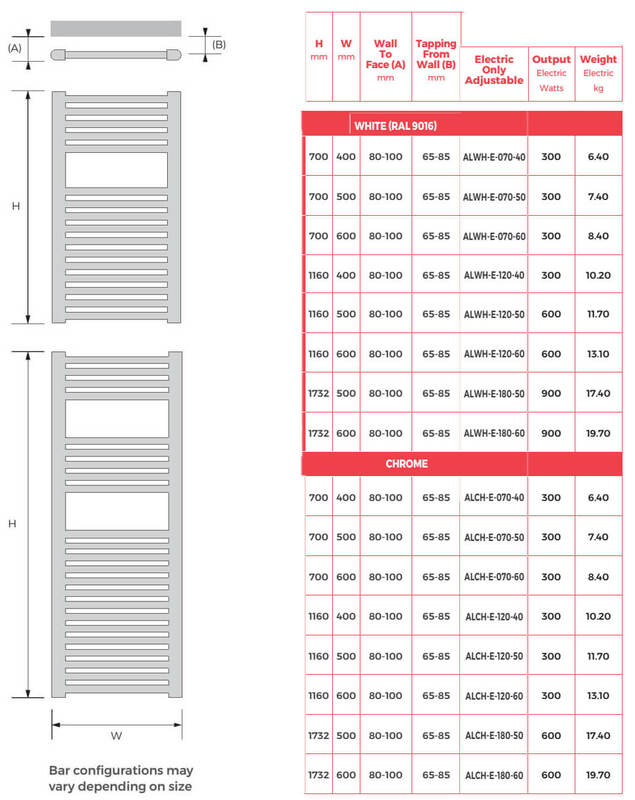 For keeping you smiling with excellent performance, this unit is built from top quality steel under strict quality control supervision. 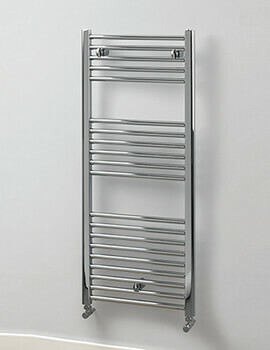 This unit is available in many finishes. 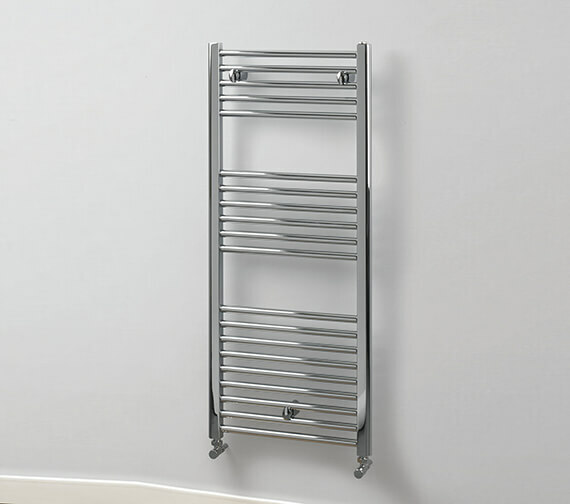 The significant heating capacity of this unit will uniformly warm all towels. 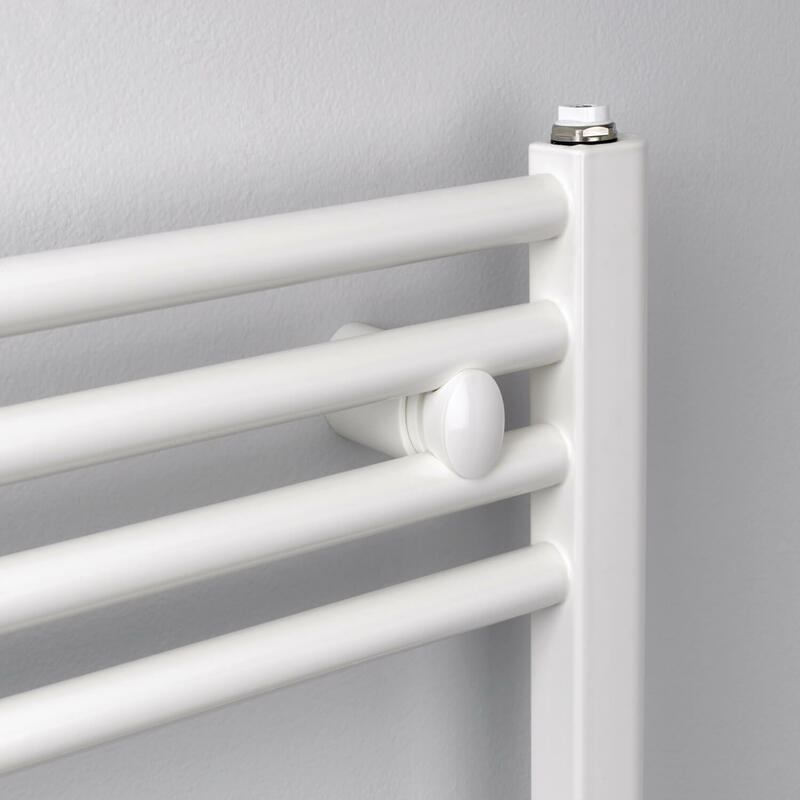 The manufacturer provides 5 years of guarantee on the product and 2 years of warranty on the electric component, against any manufacturing defects. 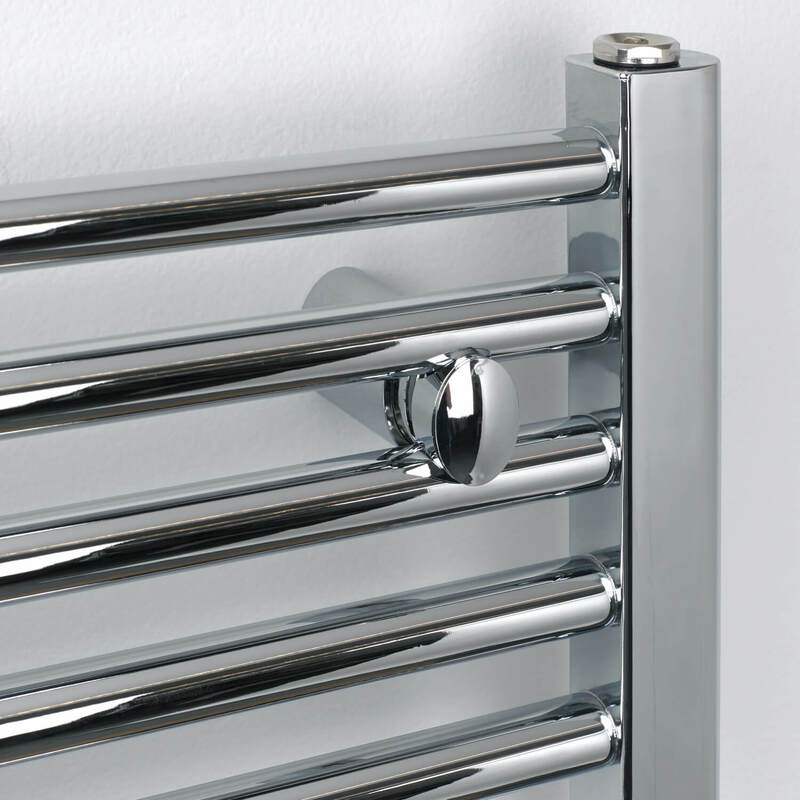 5 years of guarantee from the manufacturer and 2 years of warranty on the electric component.